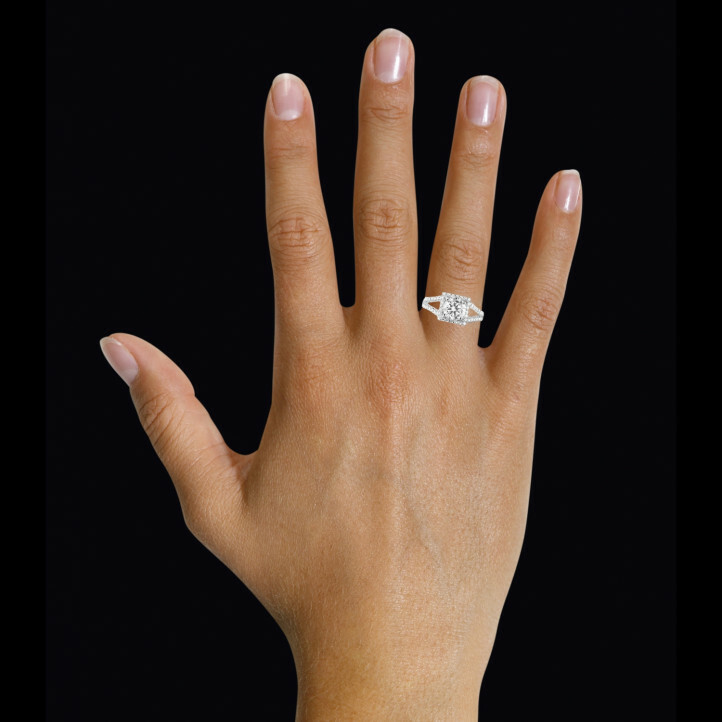 I had been looking for a beautiful diamond ring for my girlfriend for a long time. I was inquiring everywhere, but I had a preference for Antwerp, THE diamond capital. After a lot of research, I came across Baunat on the Internet. I made an appointment to see the quality of the stones they offered. We went there together and my girlfriend was able to try on and choose a "surprise" jewel. When we received it, a week later, we were thrilled. It met all our criteria and was accompanied by certificates proving its quality. Thank you Baunat team .. and we look forward to seeing you again. We're sure to recommend this address to our friends. happy with my purchase everything went well. What are the best books to guide you when buying jewellery? Which top guides are useful when buying jewellery? 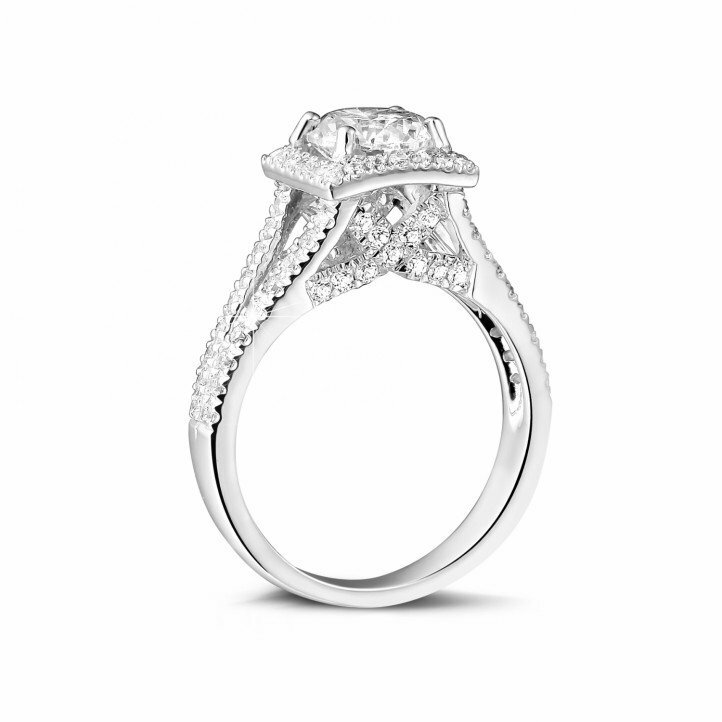 BAUNAT can guide you and assist you with any of your jewellery purchases. Still no idea what you are going to surprise your boyfriend or husband with for his birthday? And you want to be more original and don’t give him a boxer or a bottle of perfume this year? 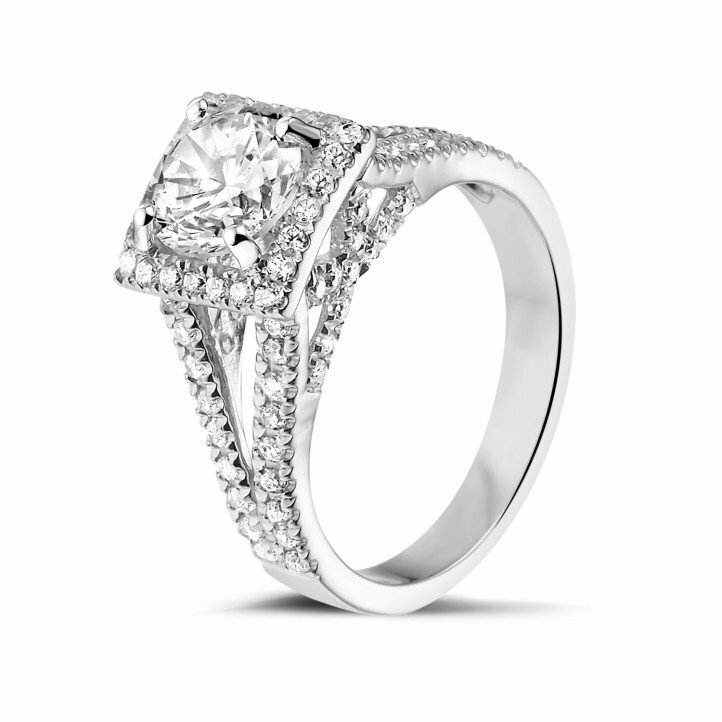 We recommend buying a diamond jewel. 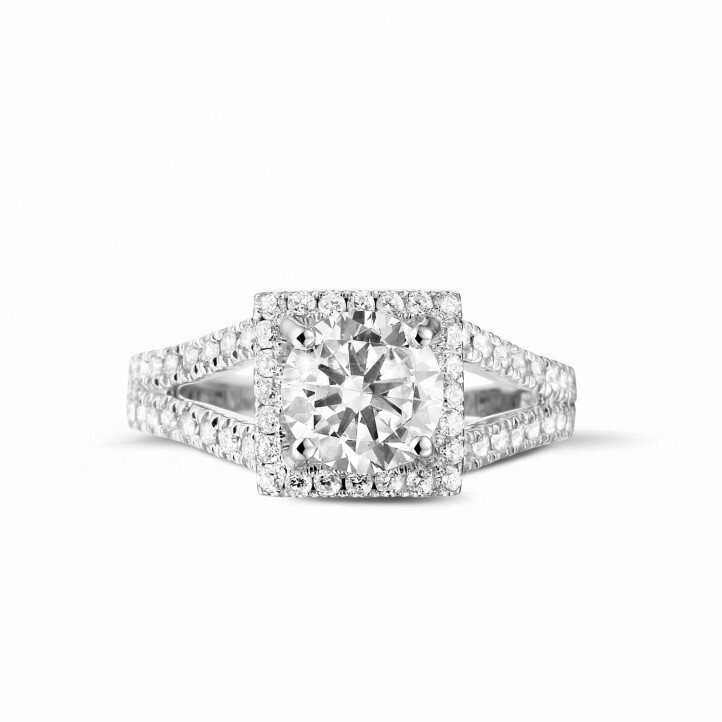 The search for the perfect diamond ring is quite difficult. You can do it alone or with her friends or family. BAUNAT is happy to assist you. How has the significance of buying a diamond evolved in literature?